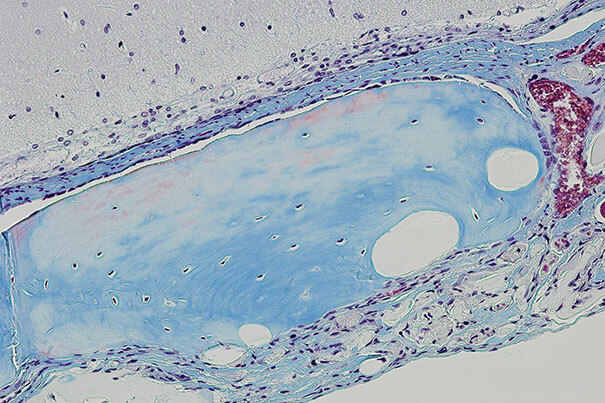 In this image, new bone structure has formed after stem cells were transplanted using the novel hydrogel strategy developed at the Wyss Institute. Using a new porous hydrogel, scientists have experimentally improved bone repair by boosting the survival rate of transplanted stem cells and influencing their cell differentiation. Possible stem cell therapies often are limited by low survival of transplanted stem cells and the lack of precise control over their differentiation into the cell types needed to repair or replace injured tissues. A team led by David Mooney, a core faculty member at Harvard’s Wyss Institute, has now developed a strategy that has experimentally improved bone repair by boosting the survival rate of transplanted stem cells and influencing their cell differentiation. The method embeds stem cells into porous, transplantable hydrogels. In addition to Mooney, the team included Georg Duda, a Wyss associate faculty member and director of the Julius Wolff Institute for Biomechanics and Musculoskeletal Regeneration at Charité – Universitätsmedizin in Berlin, and Wyss Institute founding director Donald Ingber. The team published its findings in today’s issue of Nature Materials. Mooney is also the Robert P. Pinkas Family Professor of Bioengineering at the Harvard John A. Paulson School of Engineering and Applied Sciences. Stem cell therapies have potential for repairing many tissues and bones, or even for replacing organs. 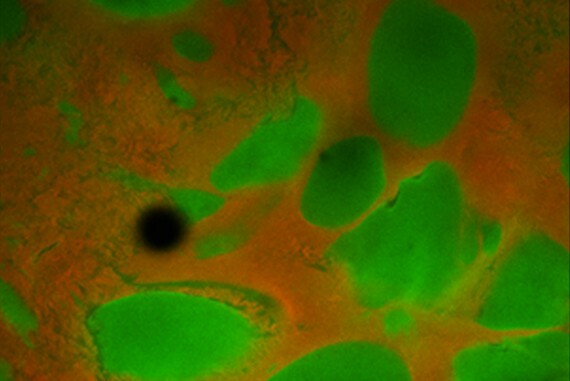 Tissue-specific stem cells can now be generated in the laboratory. However, no matter how well they grow in the lab, stem cells must survive and function properly after transplantation. Getting them to do so has been a major challenge for researchers. 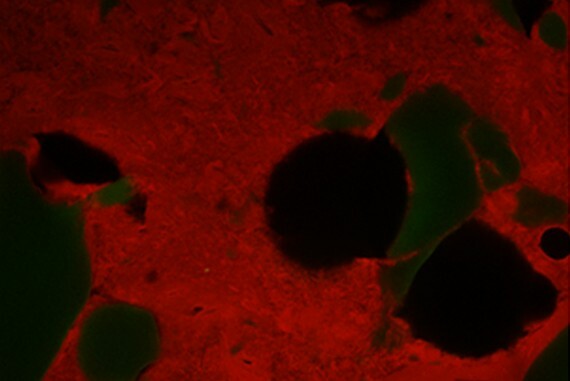 Mooney’s team and other researchers have identified specific chemical and physical cues from the stem cell niche (the area in which stem cells survive and thrive with support from other cell types and environmental factors) to promote stem cell survival, multiplication and maturation into tissue. Whereas chemical signals that control stem cell behavior are increasingly understood, much less is known about the mechanical properties of stem cell niches. Stem cells like those present in bone, cartilage, or muscle cultured in laboratories, however, have been found to possess mechanosensitivities, meaning they require a physical substrate with defined elasticity and stiffness to proliferate and mature. Two water-filled hydrogels with very different properties are the key to the Mooney team’s method. A more stable, longer-lasting “bulk gel” is filled with small bubbles of a second, so-called “porogen” that degrades at a much faster rate, leaving behind porous cavities. By coupling the bulk gel with a small “peptide” derived from the extracellular environment of genuine stem cell niches, and mixing it with a tissue-specific stem cell type as well as the porogen, the team can create a bone-forming artificial niche. 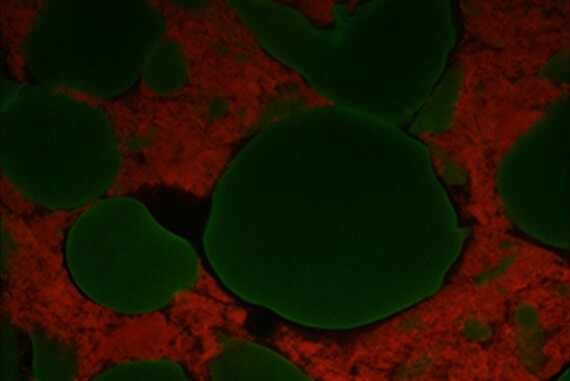 While the bulk gel provides just the right amount of elasticity plus a relevant chemical signal to coax stem cells to proliferate and mature, the porogen gradually breaks down, leaving open spaces into which the stem cells expand before they naturally migrate out of the gel structure altogether to form actual mineralized bone tissue. In small-animal experiments conducted so far, the researchers show that a void-forming hydrogel with the correct chemical and elastic properties provides better bone regeneration than transplanting stem cells alone. Of further interest, the maturing stem cells deployed by the hydrogel also induce nearby native stem cells to contribute to bone repair, further amplifying their regenerative effects. The collaborative, cross-disciplinary work was supported by the Harvard University Materials Research Science and Engineering Center (MRSEC), which is funded by the National Science Foundation (NSF). Additional funding was provided by the National Institutes of Health; the Belgian American Education Foundation; the Einstein Foundation Berlin; the Berlin-Brandenburg School for Regenerative Therapies; the Harvard College Research Program; and NSF Graduate Research, Einstein Visiting, Harvard College PRISE, Herchel-Smith and Pechet Family Fund Fellowships. Be the first to comment on "New Porous Hydrogel Could Improve the Success of Stem Cell Tissue Regeneration"